Shape working conditions, among other factors. Our CBP nurses are empowered nurses who have the support of their fellow nurses, ONA, AFT’s 1.6 million members and the community to stand for what’s right. By working together, we are able to improve our workplaces, making our facilities better and stronger. 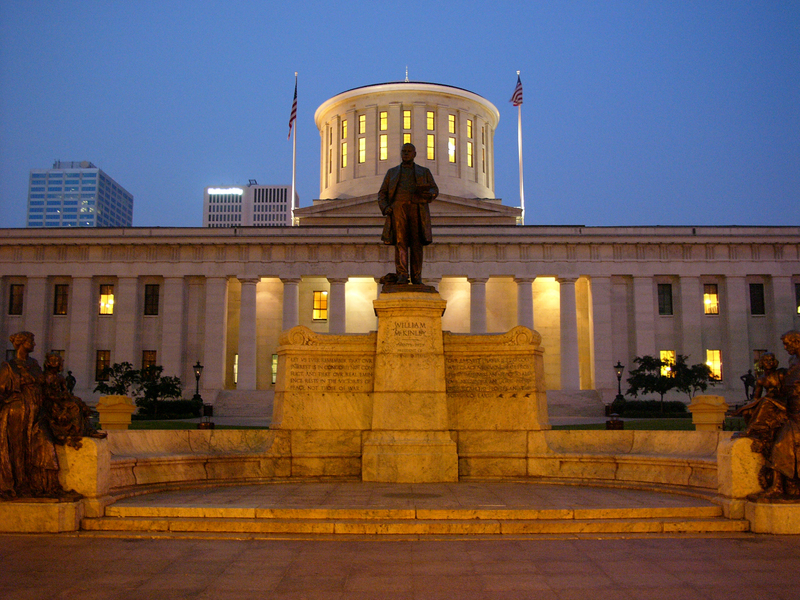 It’s no secret that many of our collective bargaining agreements set the standard for workplace conditions, benefits and education at facilities across Ohio. The CBP allows nurses to join together and speak with a unified, powerful voice. There is power in numbers; the Ohio Nurses CBP is proof that when we come together, we can make an impact. How does the CBP work? The ONA CBP is at 27 facilities across Ohio. This means the nurses at 27 workplaces across Ohio are members of ONA through the union at their facility. We refer to these groups of unionized nurses as our local units. Members of the ONA CBP enjoy all of the same benefits of belonging to ONA, their professional association, with the addition of having an advantage at their workplace. CBP nurses have the power to negotiate, bargain and produce changes that will improve their working conditions, benefits and education. The ONA CBP gives nurses the opportunity to have their voices heard and to produce meaningful changes at their workplace. AFT is ONA’s national collective bargaining affiliate. ONA is also a member of the Ohio AFL-CIO. Interested in becoming a member of the ONA CBP? As a member of the ONA CBP, you have an advantage. You have the power to improve working conditions, patient care, and workplace safety. You have the power to negotiate and accomplish goals. You have the power to raise the levels of fairness and justice where you work. Membership in the CBP is established by joining an ONA local unit. In other words, you must be employed at a facility where we have a union. If you’re interested in forming a union at your workplace, begin by contacting Sangita Koparde (skoparde@ohnurses.org, 614-448-1021) or by filling out the confidential form below. We will answer your questions and lead you through the organizing process. What issues most concern you at your workplace? All ONA local unit members are also members of ONA, a local district, the American Nurses Association and the AFT Nurses and Health Professionals Division.